From Target to Dropbox to Home Depot to Snapchat, the past few years have seen major brands suffer massive data breaches. These companies and many, many others fell victim to phishing schemes, viruses, malware, aggressive hackers, and other major cyber-threats. The consequences ranged from massive exposure of customer credit card information (Target) to stolen personal information of past employees (Snapchat). In virtually all data breaches, there is tarnishing of the brand’s PR image, and customers or employees are forced into inconvenient situations. 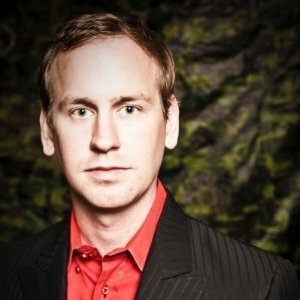 I’ve asked Nicholas Raba, Founder and President of SecureMac.com to share his insight with us. 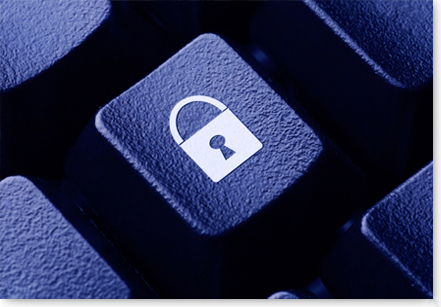 SecureMac is a company devoted to Mac Security. Nicholas has written extensively about computer security, with articles appearing in both magazines and books, and often gives speeches at security conferences. Stolen data is just one of the many cyber threats that modern businesses face every day. Malware, spyware, viruses, Trojans, ransomware, and other threats can lead to lost or corrupted data, leaked trade secrets, hefty expenses (whether to pay a ransom or repair/replace hardware), and plenty of headaches and lost productivity. Needless to say, no company can be complacent about cyber security when these threats not only exist but are also prevalent. One of the biggest misconceptions about cyber security is the belief that Macs are somehow impervious to threats. This belief is thanks in part to a 2007 “Mac vs. PC” commercial, which implied that Macs were somehow “immune” to viruses. This misconception could explain the growing popularity of Macs for business. 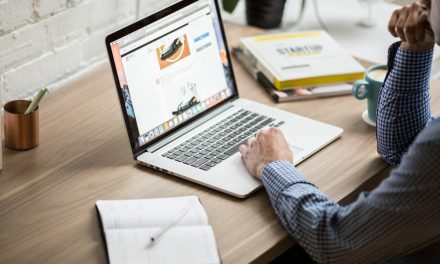 In a recent customer survey, SecureMac found that 44% of customers use their Mac for work, while 66% stated that their companies primarily use Macs as well. 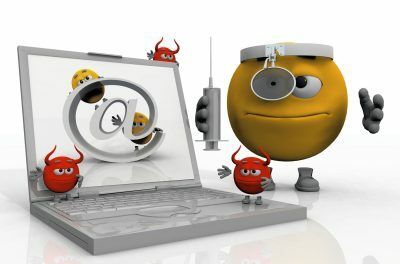 No one wants to deal with a virus or malware problem on their work computer, for fear of risking data loss, compromising customer information, or losing productivity. If there is a supposedly “secure” operating system, it would make sense that it would be especially popular in the workplace. The truth about Macs is that they are just as vulnerable to potential cyber threats as any other devices. The Mac OS X (or macOS) operating systems aren’t as prevalently targeted by hackers as Microsoft Windows, simply because Windows has a larger market share. However, as Macs have become more popular, malware for the operating system has become more common. The good news is that customers seem to be letting go of the myth of Mac’s supposed “immunity” to viruses. SecureMac’s recent customer survey also showed that 86% of respondents either do not think that OS X alone provides sufficient security or are unsure. • Keep your Mac updated: Apple will frequently release security updates to the OS to address new vulnerabilities. Keeping your system as up to date as possible, then, will help to keep you safe from new threats. • Install security software: Updates will help eliminate vulnerabilities, but having good security software will provide an extra layer of protection. Use antivirus and privacy program to detect browser threats, wipe out tracking cookies, scan your system, and remove any malware. • Be wary about unsecured Wi-Fi: In our survey, we found that 61% of customers use unsecured Wi-Fi on a regular basis. These networks are convenient, but they can give hackers a gateway into your machine. Turning off sharing, enabling the firewall, and only connect to sites with HTTPS are some ways to stay safe on unsecured Wi-Fi, but you might even consider getting a VPN if you use free wireless hotspots regularly. • Stay aware: Follow a few blogs or sites devoted to Macs and Mac security. Stay up to date about what the latest OS X or macOS threats look like will help you avoid them. As a small business, you can’t afford a data breach or computer system downtime. Taking steps to protect yourself from cyber threats will protect your brand image and preserve the integrity of your customer and employee information. The tips listed above will help you lay the foundations for good protection and hopefully help your business avoid any potential cyber threats in the future. 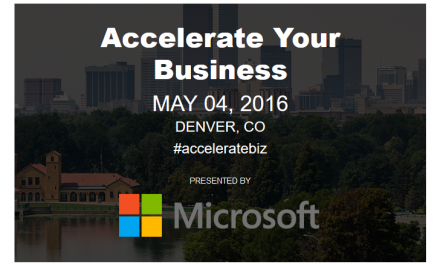 Accelerate Your Business Recap: It’s Time to Upgrade Your Aging Devices!